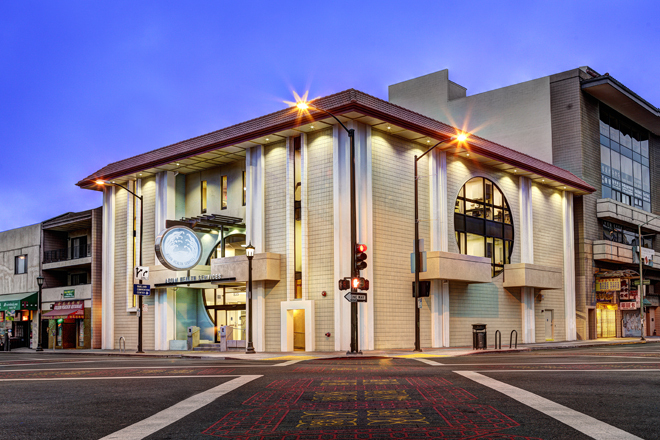 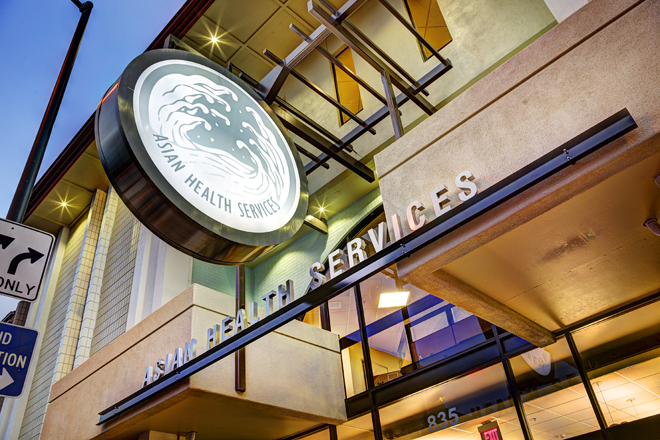 Asian Health Services Chinatown Clinic is a three story, 15,000 square foot neighborhood health clinic that was designed to meet the growing healthcare needs for this Bay Area, non-profit organization. 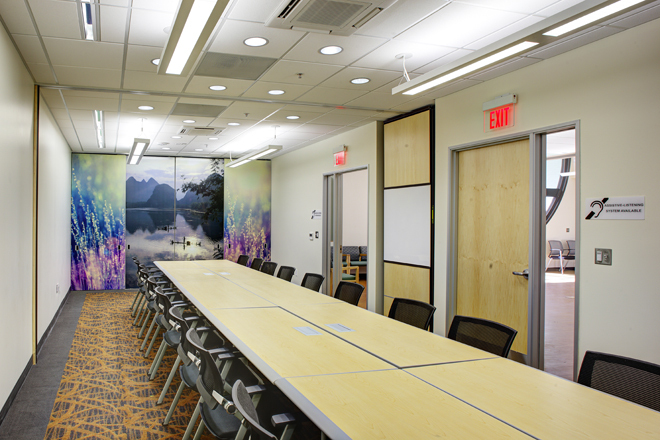 An existing concrete building was extensively remodeled to meet current seismic codes, strict programmatic requirements – including compliance with OSHPD-3 – and also our client's desire for inviting spaces by specifying maple veneer doors with portholes, strategically placed accent lights, and colorful finishes. 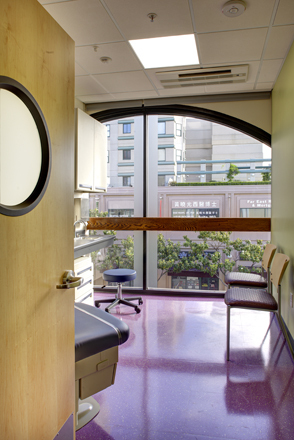 Asian Health Services Clinic includes ground floor reception and conference space with family practice and geriatric clinics on the upper two levels, each with 10 exam rooms.